Medusoft Pty Ltd is a solution provider, representing only manufacturers of finest products. We are solution providers, representing only manufacturers of finest products. 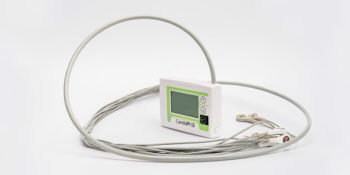 Medusoft Pty Ltd is committed to bring the most reliable interpretive diagnostic devices with the latest technological solutions to the healthcare professionals at very competitive price. We are not only the authorised reseller of reputable brands from Europe in the Asia Pacific but based on our extensive hands on experience in the Health Industry we are also qualified expert to offer Telehealth solutions. The alternative health division of Medusoft’s is in line with the growing trend of accepting the integrative health care and natural medicine by both the public and the practicing professionals. The list below represents only the extract of our main customers in Australia. 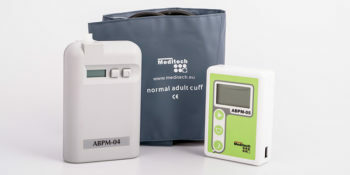 Addition to that there are over thousands of general practitioner services who use at least one medical devices (mostly ABPM05 ) from Medusoft. Medusoft also had direct sales and solution provided to outside Australia, like New Zealand, India, Nepal, Madagascar, Ethiopia, Sudan and Thailand. The future of the cardiology has arrived; prevention is the way to go ! 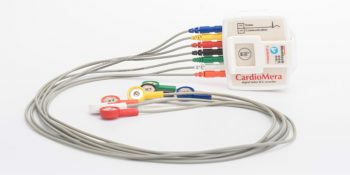 With the intelligent Cardiax ECG even a less trained health provider would be able to perform quality diagnostic ECG and report the vital information for further assessment without wasting time under any circumstances and locations. 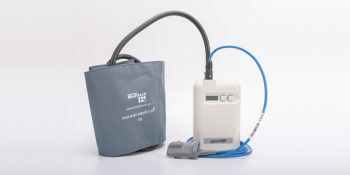 The device insures the measurement of the basic pulmonary function testing: forced ex- and inspiration, vital capacity and maximal voluntary ventilation. Medusoft Pty Ltd is the exclusive importer of the genuine Hungarian Saltpipe the natural way to give the respiratory system a boost or detox the lung. 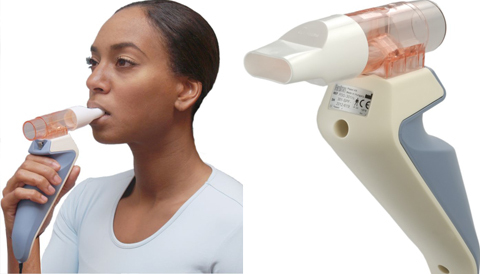 The concept of the Saltpipe originated from Hungary as the natural evolution of various way of experiencing the healing benefits of Inhaling salt. Introducing a 21st century health promotion device, VITALMOBIL that is close at hand at any time! Today's state-of-the-art development in the field of information technology and engineering made possible the development of small, hand-sized devices that can use many programs and various frequencies to improve your body's harmonic function and preserve your health status any time, without any professional qualification. 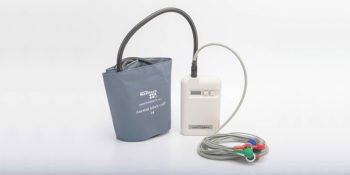 For over a decade, the air traction belt (Spinal Care) has helped over 1 million users worldwide. Based on revolutionary Air Traction technology, our products are clinically proven to help reduce lumbar back pain. Our product is fully tested in different markets such as Asian, Australian, American and European. It is certified by the ruling health organisations such as TGA, FDA and CE.